This is Routes – right in front of you. 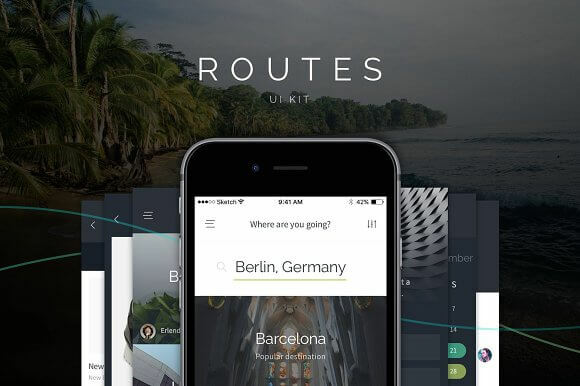 Routes is a big iOS UI Kit, full of nice UI elements, organized into 100+ qualitative screens. Routes is about things that make us happy – about traveling, communication and spending money on nice things. It’s about the feeling of freedom.